Are you researching your Canadian family history? These records are essential. Perhaps you're looking for ancestors who you know travelled to Canada but have found no trace of since? 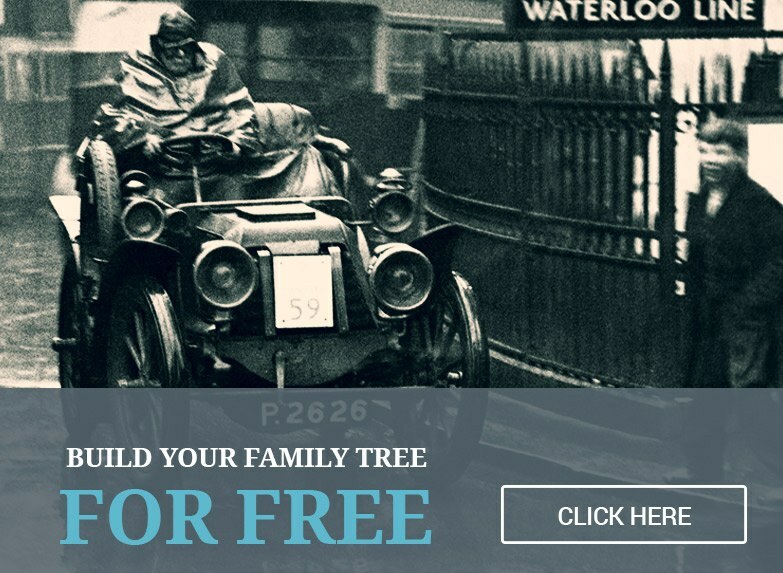 If so, we've been steadily building up a collection of record sets that may well make your family history exploration on Findmypast a little easier - Canadian censuses. We now have 6 full Canadian censuses available to search, and Canadian census records are an unusually rich resource. But what can they tell us? When the earliest census we currently have was enumerated in 1861, Canada consisted of Canada West (Ontario) and Canada East (Quebec) but it also collected population details for New Brunswick, Nova Scotia, and Prince Edward Island. By 1891, this had expanded to 201 census districts and 2,475 sub-districts. The 1901 census covered 206 census districts and 3,204 sub-districts. 9,000 enumerators took the details of 5,371,315 individuals (compared to 4.5m in 1891). By 1911, this had grown again to over 7 million. It's worth noting that it's always worth checking the image for these records, as the information that is transcribed isn't the complete information detailed in the census itself. Also worth bearing in mind is that, depending on from which part of Canada a person hailed, the results can be in English or French. For more information on the fields you can find in the 1881 Canada Census, visit the record page. For more information on the fields you can find in the 1891 Canada Census, visit the record page. For more information on the fields you can find in the 1901 Canada Census, visit the record page. For more information on the fields you can find in the 1911 Canada Census, visit the record page.